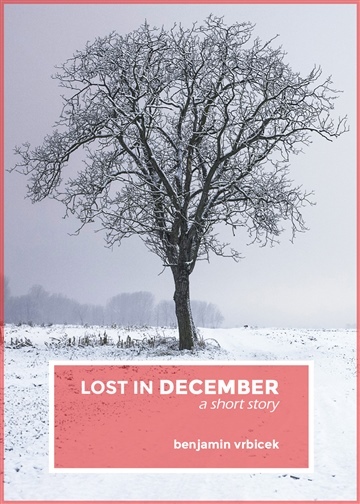 LOST IN DECEMBER is a short story about returning to life after a miscarriage. 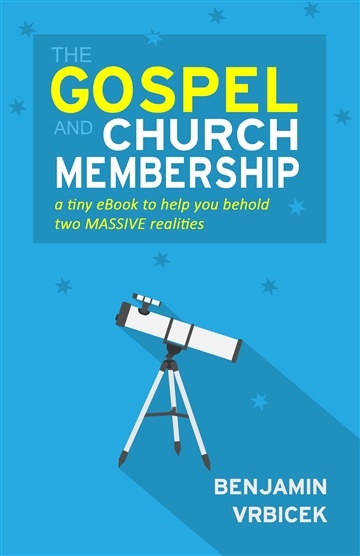 Over the years, it has surprised me to learn how many couples have had one, or even several, miscarriages. For Brooke and I, it's been 4 years. And it's still hard. In the story, a husband and wife (Joshua and Allison), as well as their other young children, learn what it means to move on after a losing a child. That day, even the foothills, which never have snow, were white. My wife had goose bumps. As I held the door open for her, I commented that I didn’t remember coming to this restaurant before. She said they were all the same. BENJAMIN VRBICEK (Mechanical Engineering, University of Missouri; Masters in Divinity, Covenant Theological Seminary) is a teaching pastor at Community Evangelical Free Church in Harrisburg, PA. 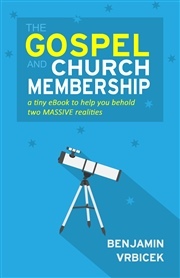 He has also written for The Gospel Coalition, Desiring God, and For The Church. Benjamin and his wife Brooke have five children (Noah,Hudson, Eden, Israel, and Judah). He enjoys reading, wrestling with his children, dating his wife, eating at Chipotle, and riding his bicycle in the early hours of the morning.